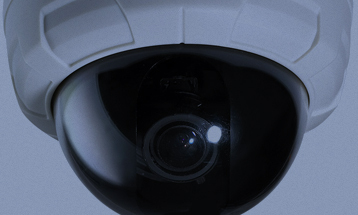 Based in Worthing, INVADER SECURITY SOLUTIONS prides itself being able to offer Flexible Packages of Intruder Alarm, CCTV, Access Control and Door Entry Systems for Commercial, Industrial and Residential Properties at Very Competitive Prices. 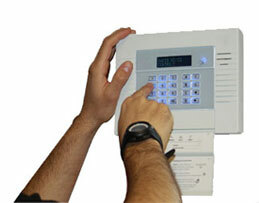 Installation and Maintenance of Intruder Alarms, CCTV and Security Systems in West Sussex and East Sussex. 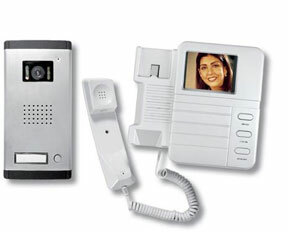 Ensuring Excellent Customer Service and After Sales Support, the team at Invader Security Solutions strive to deliver the Perfect Solution, installed with Minimum Disruption and achieving Total Customer Satisfaction and Peace of Mind… before, during and after Installation. 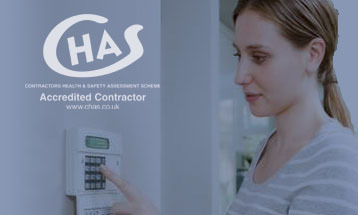 Competitive and Reliable Maintenance Contracts on NEW or EXISTING security systems preventing the need for costly unscheduled call outs. "I received an excellent prompt service, the team are honest and trustworthy and I would happily recommend their service. They worked clean and tidy and did not cause me any inconvenience whatsoever whilst installing the system. 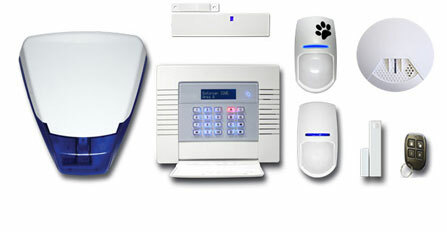 These guys are second to none - well done Invader Security I will be recommending you."